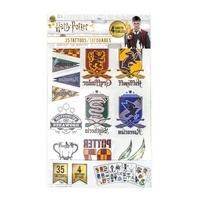 The Harry Potter Golden Snitch Sticker Kit is inspired by Quidditch, a magical game from J. K. Rowlings wonderful world of witchcraft and wizardry. 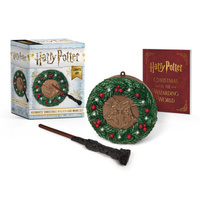 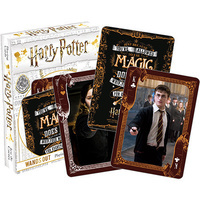 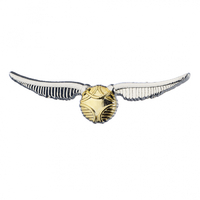 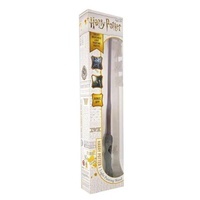 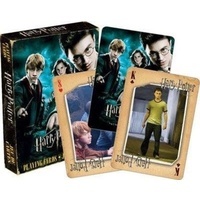 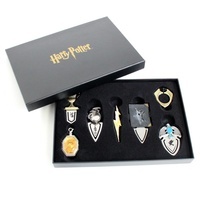 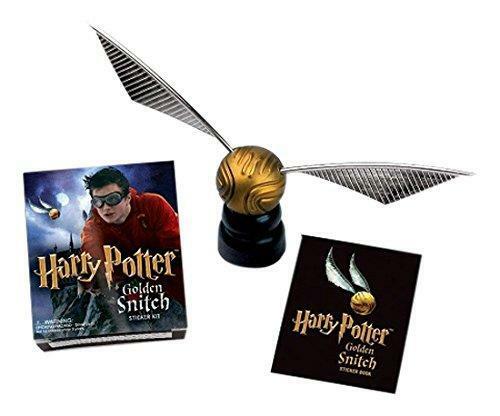 Now fans can celebrate the popular wizarding world game of Quidditch by displaying the Golden Snitch on the included stand and let their imagination take flight with the enclosed stickers from the 16-page book. 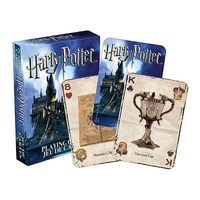 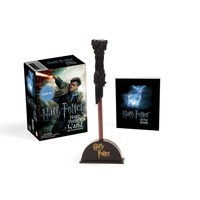 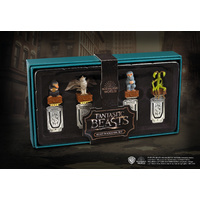 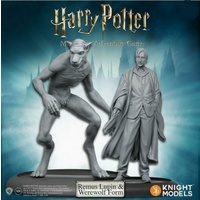 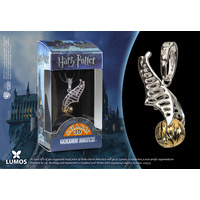 Harry Potter fans will fly out of their seats for this fantastic kit, which enables you to master the art of Quidditch. 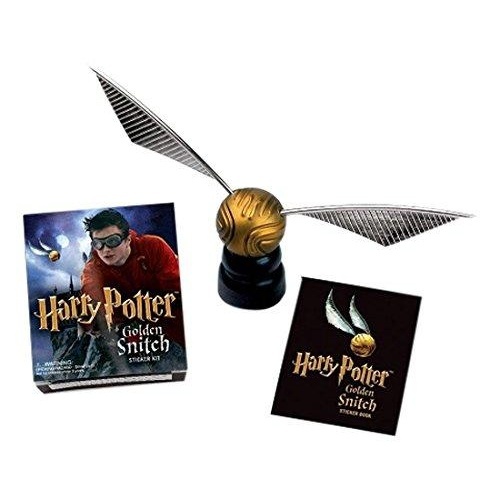 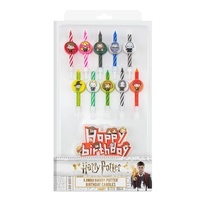 Includes a 16-page book, 8 colour stickers and that ability to assemble your own Golden Snitch and a stand for it.